After so long I have to admit I have a soft spot for Harry Potter. Mostly because I am busy re-reading the Deathly Hallows ( okay the fourth time) but I still get a kick out of reading the section about the break-in to Gringotts. Mostly because they mention Transylvania. I love that part. I suspect the best is the mention of vampires in the first book, and then the mention of Transylvania. I suspect many have a spot spot for that. 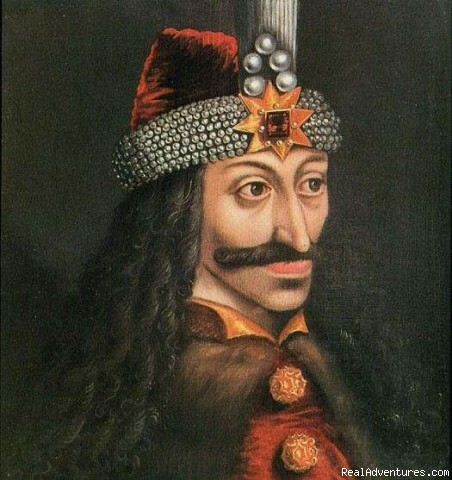 Which brings us back to the question: Dracula or Harry Potter? Which character would you like better? I know this is asking a lot but really, for me, I would say that while the mention of Transylvania is great, I would still go for a reading of Stoker's Dracula. My reason? Because it is one of the few books which I did enjoy, but also found several of the movies just as enjoyable.